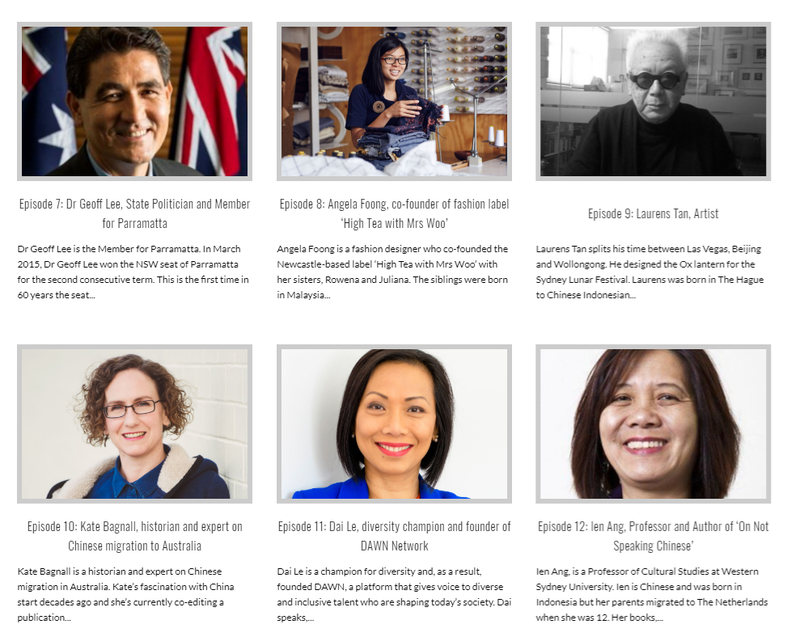 Valerie Khoo, the curator of the City of Sydney’s Sydney Lunar Festival, has just released a 15-part podcast series called “New Stories, Bold Legends”. 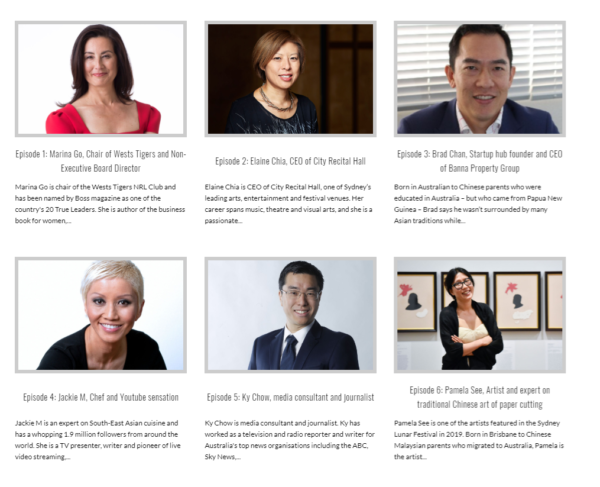 It features interviews with “leading Australians from the arts, fashion, business, science, politics and more” who celebrate the Lunar New Year. 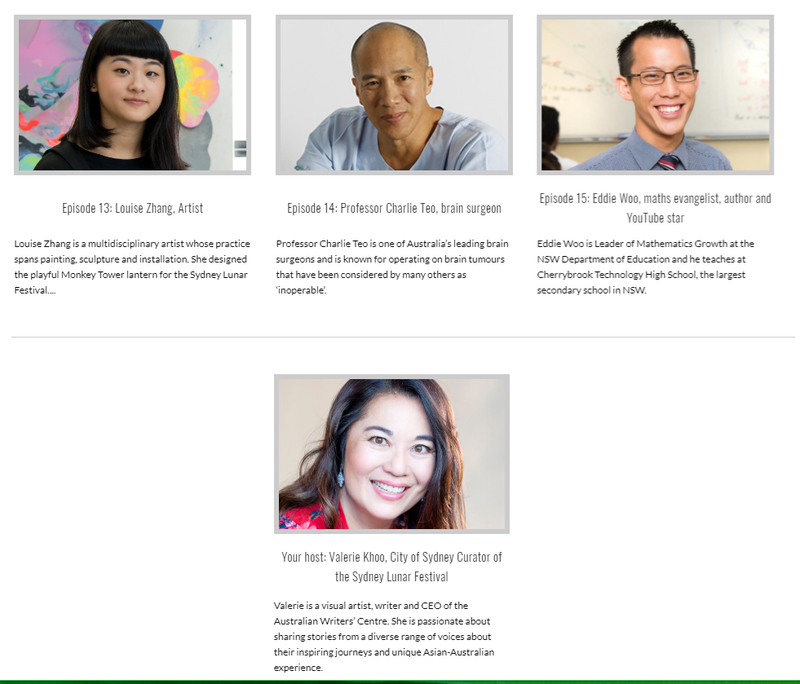 This includes the likes of brain surgeon Charlie Teo, maths evangelist Eddie Woo, Wests Tigers chair Marina Go, state politician Dr. Geoff Lee, and some chef by the name of Jackie M.
Since I have a phobia-level aversion to my own public persona, I haven’t actually tuned in to listen to it, but let me know what you think if you do. And if I don’t see you before then, have a happy and safe Chinese (aka Lunar) New Year!